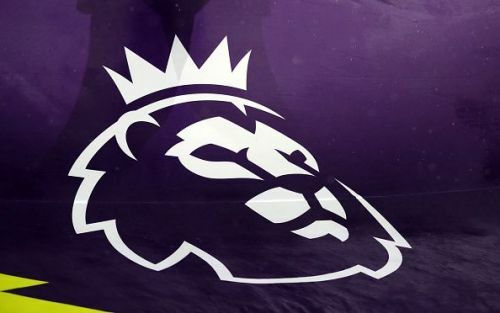 The 2018/19 Premier League season is already past its halfway mark, and we have seen some entertaining stuff so far. We have seen some brilliant defensive play from some defensive players in the Premier League this season. A defender's primary role is to stop the opposition from scoring goals. A centre back plays in an area directly in front of the goal and particularly marks the centre-forwards of the opposing teams. The terms interceptions, tackles and duels are all related to the defensive part of the game. A centre back has to be good on the ball too as he is the player that builds attacks for his team from the back. So far we have seen some brilliant centre back play by some players this season. Virgil Van Dijk is arguably one of the best centre-backs in the world right now. Van Dijk has so far justified his price tag at Liverpool. He has been a rock at the back for Jurgen Klopp's team and is the man responsible for the transformation of Liverpool's defensive play. Van Dijk is a proper leader on the field, something very rarely seen in the footballers of the current generation. He is fast, agile, brilliant on the ball and a beast in the air. The calmness he shows on the ball is absolutely scintillating to watch. The 27-year-old Dutch international is also a huge threat from set pieces. Any attacker in the Premier League would get intimidated by the large frame of the Dutch centre back. So far he has played all the 23 games for Liverpool in the Premier League and his form is pivotal if Liverpool are to win the Premier League this season. 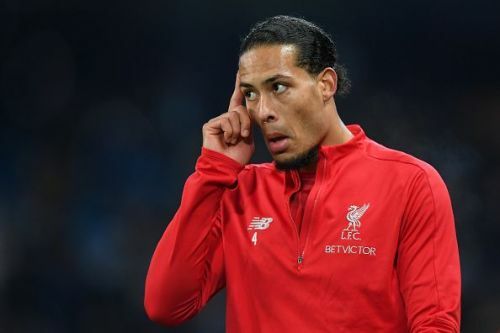 In terms of stats in the Premier League this season, Van Dijk has won 76.19 percent of his tackles, made 25 interceptions and made 120 clearances. He has won 76 percent of his duels and he possesses a passing accuracy of 90 percent. His discipline is also commendable as he has earned only a single yellow card so far.